The Maury Service Authority provides water to the city of Lexington. Photo by Jimmie Johnson III. The city of Lexington is proposing a real estate tax hike of 2.5 cents per $100 home valuation, and a 10 percent increase in water rates starting in July. The city council will hold a public hearing on the fiscal year 2020 budget proposal on April 18 at Waddell Elementary School. City council members plan to vote on the budget May 2. The city’s current real estate tax is $1.045 per $100 valuation of a house. Zillow.com estimates median home value in Lexington at $218,600. Under the proposal, the tax for such a house would increase by $54.65 per year. Lexington City Council Member David Sigler said he is concerned about implementing both increases at the same time. The Maury Service Authority provides water to the city of Lexington. Executive Director Jordan Combs said the MSA is raising the water rates it charges the city by 22 percent. He said the increase will pay for new employees and upkeep on aging equipment. The city, in turn, is proposing that consumers pick up some of that increase. Lexington bills for combined water and sewer usage. Sigler said there is no wiggle room with the 10 percent increase because it is based on calculations to offset the increase by the MSA. Council member Leslie Straughan called the 2.5 cent real estate increase “concerning” when added to the water rate increase. This will be the first real estate tax increase since it increased by 2 cents in summer 2017. 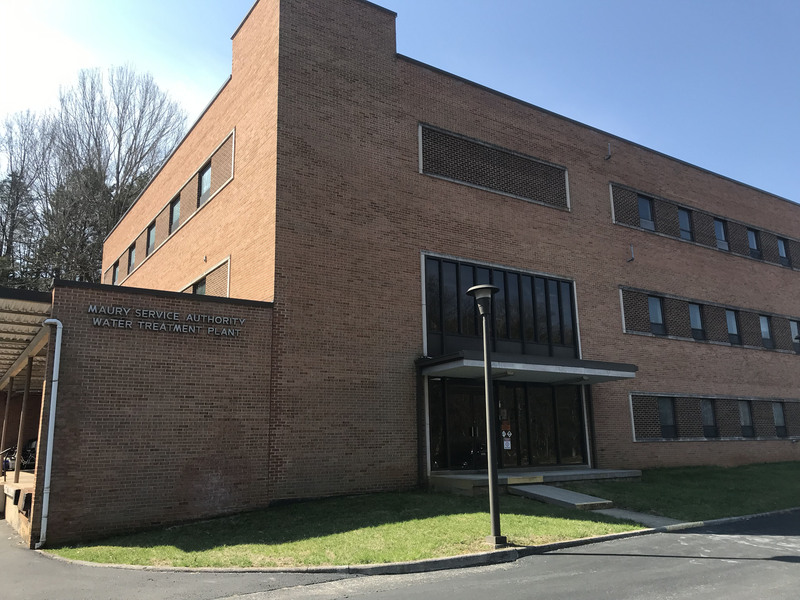 Finance Director Gary Swink said the increase is due to rising costs of outside services, such as the Rockbridge Area Department of Social Services and Rockbridge Regional Jail. Straughan said she believes there is some room to bring the proposed real estate tax down. She said the city could postpone several of its proposed expenditures in lieu of the tax increase. She identified non-essential areas as creating a new assistant city manager position, implementing a paperless document system called BoardDocs, and joining Virginia First Cities, a state advocacy coalition. Straughan said the water rate increase should not affect residential areas too much. But she said it will have a significant effect on large users, such as Virginia Military Institute and Washington and Lee University. VMI and W&L own 14 of the 20 buildings in Lexington that use the most water, according to city billing records from the past year. “The increase will not be insignificant for us, but the increase is something we can take care of within our existing budget,” Stewart MacInnis, VMI director of communications and marketing, said in a statement. Drewry Sackett, W&L associate director of communications and public affairs, said in an email that based on conversations with the city and preliminary analysis of the rate increase, W&L’s water and sewer bill will likely increase by about $80,000 next year. University Florists owner Carolyn Tolley said her shop uses about 700 cubic feet or (5,200 gallons) of water every two months. She said she will quickly see the water rate increase reflect in her rent. · A 2 percent increase in teacher salaries and a 3 percent raise for school staff members. · Plans to discontinue paper collection in the city’s recycling program. · A 19 percent increase in health insurance premiums for employees, which the city will completely absorb. Funds will be available for schools to maintain current contribution ratios. · The fire department will receive funding for a new full-time firefighter. City Manager Noah Simon usually leads the council in adopting the budget. But he is leaving his position at the end of April to become the assistant town manager of Westlake, Texas. Straughan said Finance Director Gary Swink will lead the budget process once Simon leaves. Sigler said the council will adjust to Simon’s leaving midway through the budget adoption.